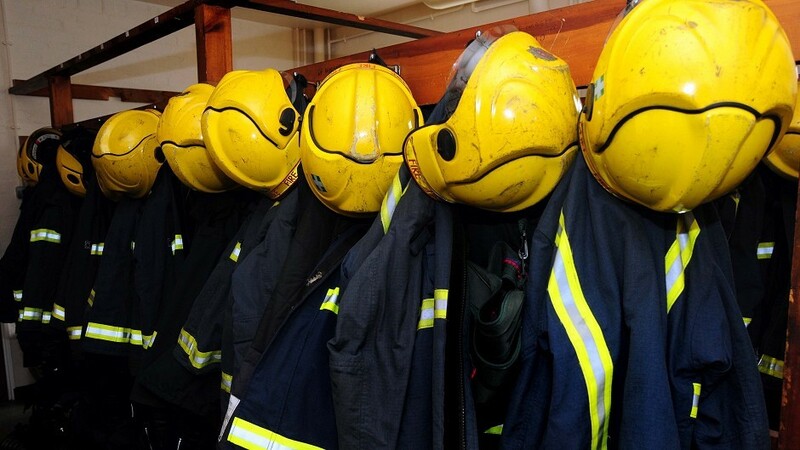 A small fire was reported and quickly extinguished this morning in Peterhead. Fire crews were called to Chapel Street in Peterhead at 5.14am and left at 5.39am. The minor fire happened on the third floor of the under construction Travelodge hotel. No one was reported to be in the building . Work is ongoing at the hotel which opens in spring.